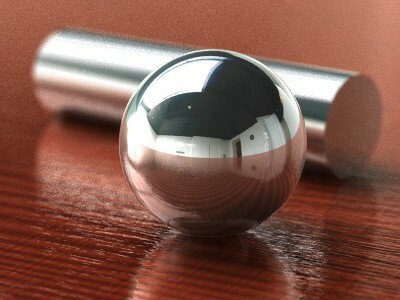 Impressed by some of the HDRI images created by others with MegaPOV, I tried to replicate the effect with the official version, using apropiate images and conventional radiosity.The result is not so good as real HDRI, but if the image base has a good luminosity, the results can look almost as good. 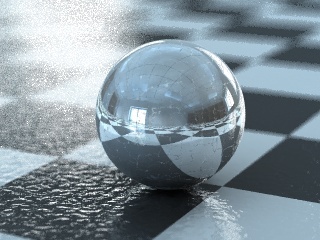 The above zip contains a test scene to generate a spherical map for use on the demo scene, so you must render it before rendering the demo. 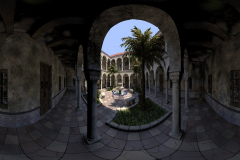 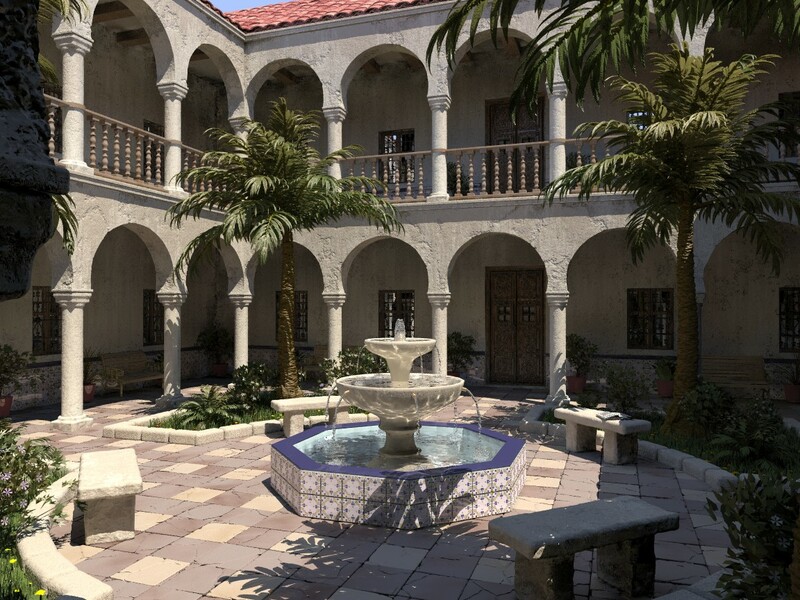 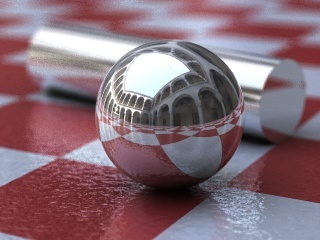 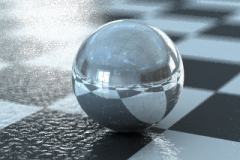 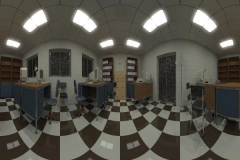 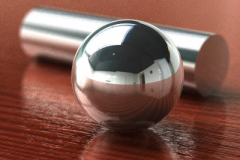 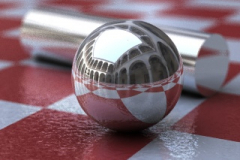 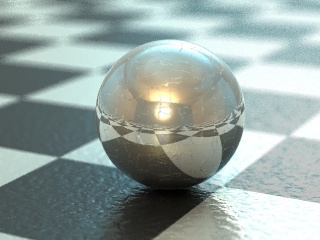 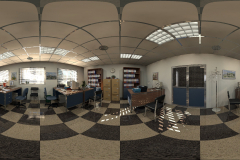 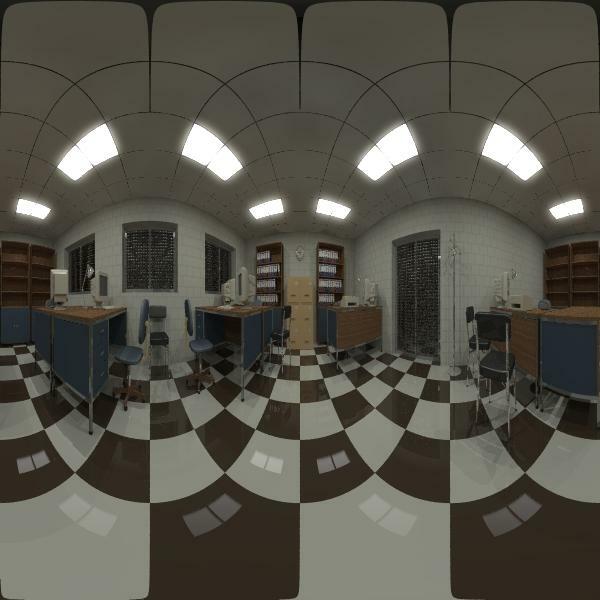 For a more interesting lighting on your own tests, you can generate the maps using a spherical camera on your own scenes, or use some that I rendered from several of my scenes (see below). 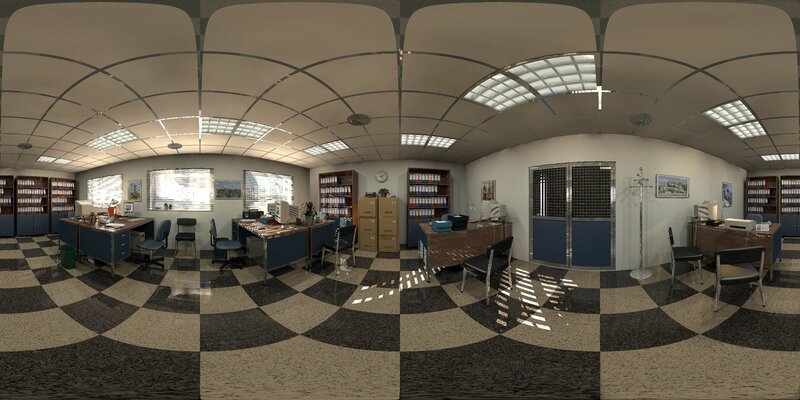 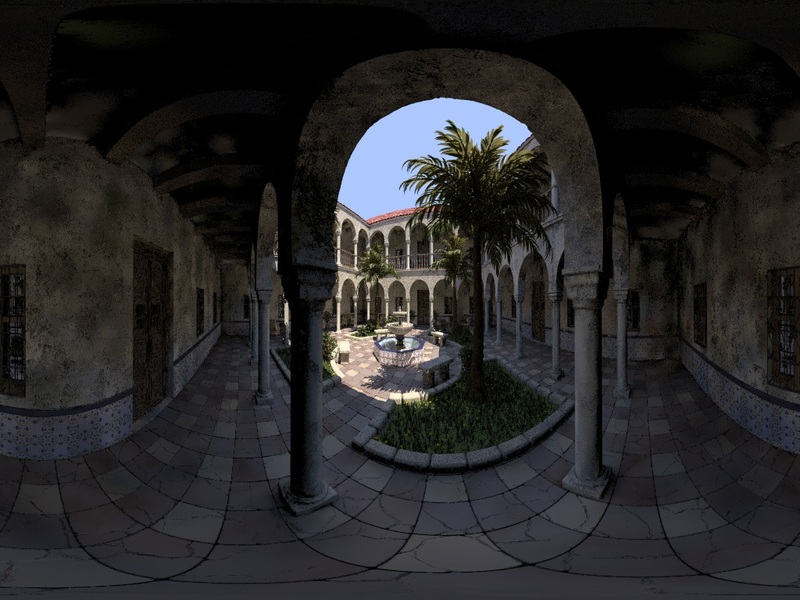 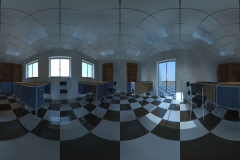 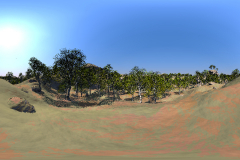 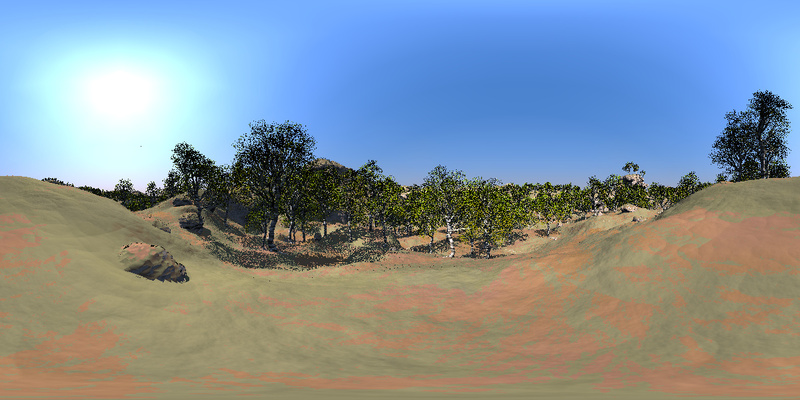 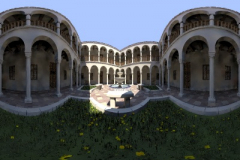 You can also use panoramic or spherical photos, if they have a dynamic luminosity. 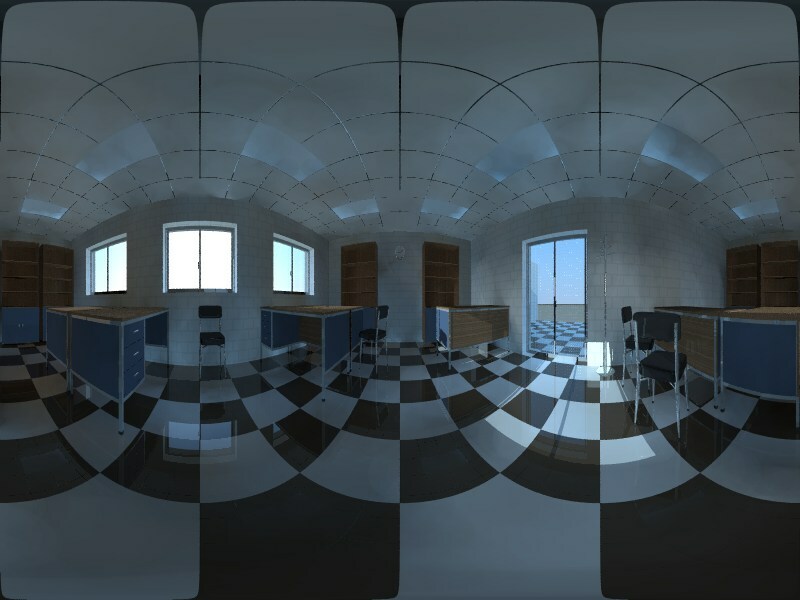 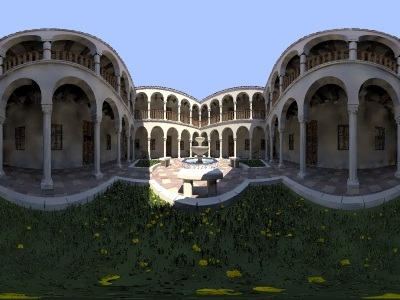 For example, Philo’s Home Page has some amazing panoramas wich can be very handy, specially the indoor ones.